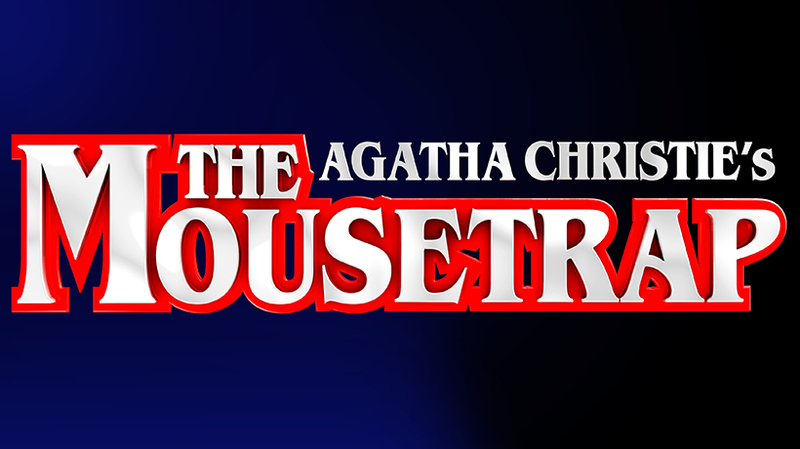 Agatha Christie&apos;s legendary whodunit is still packing them in after more than 60 years in the West End. The world&apos;s longest running play has lost none of its form. Indeed, the reputation of this murder mystery masterpiece goes from strength to strength as new generations of theatregoers are tricked and teased by a plot with more twists than a really twisty thing!